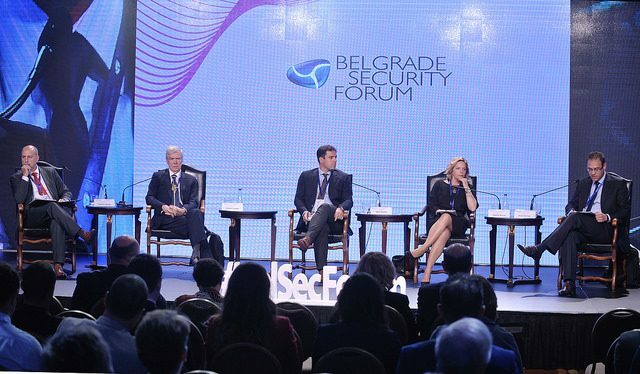 BELGRADE – Speakers at the first Belgrade Security Forum (BSF) plenary panel titled „Balkans 2025“ have stated that both the Western Balkans and the EU have to change their approach towards the accession process, and that dates, such as the proverbial 2025 should not be focused as much as attainment of rule of law and other European heritage. 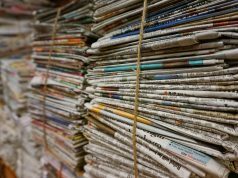 Robert Cooper, ECFR Council Member and Visiting Professor at LSE IDEAS said that the exchange of territory in the Western Balkans is a far-reaching idea and would need to be examined thoroughly, but with some preconditions fulfilled. In his view, it is not essential for the region to concentrate on the date 2025, but on the nearest future. According to him, if a country in the Balkans achieves visible progress in difficult issues, such as the rule of law, the EU will be delighted. “We need to give the leaders some more time, not just condemn their efforts at once”. 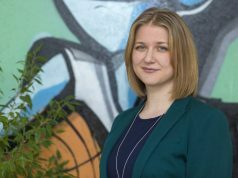 Hedvig Morvai, Executive Director of the European Fund for the Balkans, stated that the region and the EU need to demonstrate, in all capacities, that there is a clear European perspective and how the region can deliver on the process. 2025 as a date was never serious or possible, because the region is not delivering. “Technical process is not showing real progress in the region. The real question is into what kind of EU will we integrate, because the Union we will join will be vastly different from its current form”, Morvai stated. “Regional cooperation is a tool – it is not the goal itself. It is not an objective put in front of us in order to make our life even more difficult. We need to redefine regional operation and to start building regional identity”, she added. She assessed that, at the beginning of the year, there were some positive steps in the region, and on the EU side, but that we are now again back on square one. 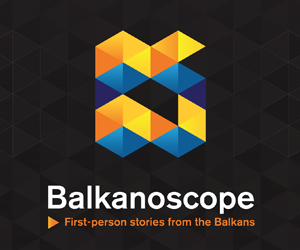 In the accession process of the Western Balkans there are frontrunners, and there are the second and third layer of “runners”, but one cannot move forward if the other lags behind – that is why we need a radical change, Naim Rashiti, Executive Director Balkan Policy Research Group, said. 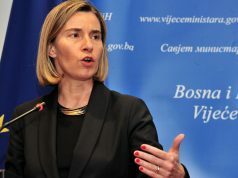 “The issue is not whether the EU believes that the Western Balkans countries have the capacities for the integration. The problem lies in the lack of trust and lack of willingness for change. Downward spiral of mutual distrust and the logic of ‘I pretend to reform while you pretend to care’ needs to be broken”, he highlighted. Vladimir Međak of European Movement in Serbia added that there shouldn’t be any “playing around” with the rule of law in the region, that the neighbourhood needs more courage, but also that the EU should show at least the same amount of courage. “European Union is the only actor close to the Western Balkans countries mentioning rule of law, although not being only one offering funds. So many things could be done in 5 years (until 2023). More pressure needs to be placed and methodology for the measurement of success must be changed. We need to put limits in place for both sides”, Međak said. He believes that without agreement, both Belgrade and Pristina will be in a dangerous status quo. Panel was moderated by Zoran Nechev, BiEPAG member and senior researcher and manager of the Center for European Integration at the Institute for Democracy ‘Societas Civilis’, and was held during the first day of the BSF. BSF is organized by Belgrade Fund for Political Excellence, European Movement in Serbia and Belgrade Centre for Security policy.